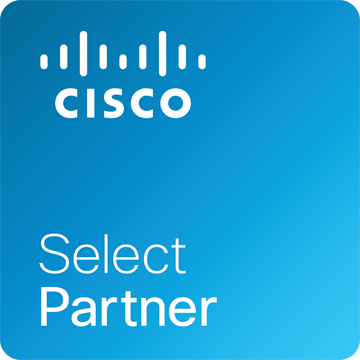 APPLICOM is a Cisco® Select Partner.Cisco provides a wide range of routers and switches along with IP phones, unified communications, firewalls and wireless solutions. Cisco networking solutions ensure secure, high performance, reliability within data centers and across WANs to remote users. We have advanced skills in providing solutions which leverage Cisco® leading technologies in the areas of Routing, Switching, Wireless, Security, Unified Computing, Unified Communications & Collaboration and Conferencing. Cisco Business Edition 6000 (BE 6000) is designed for midsized companies with a work-force of up to one thousand workers.With the BE 6000, customers can design the system to suit the corporate needs without difficulty, while providing the best options, both standard and premium, to cater to specific business requirements..
Cisco collaboration room endpoints give a steady and smooth experience to the users when grouped with customer partnership, meeting solutions and integrated communication. 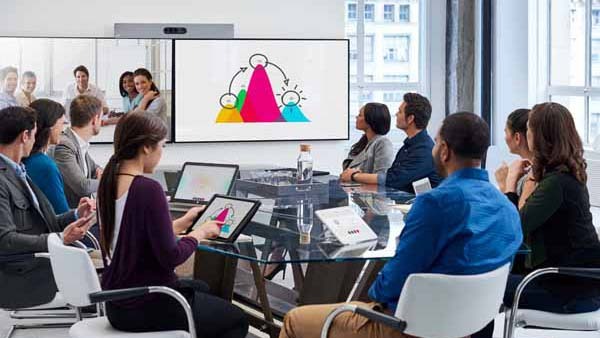 Transform your meeting rooms into center of video collaboration by associating with customers,colleagues & partners. 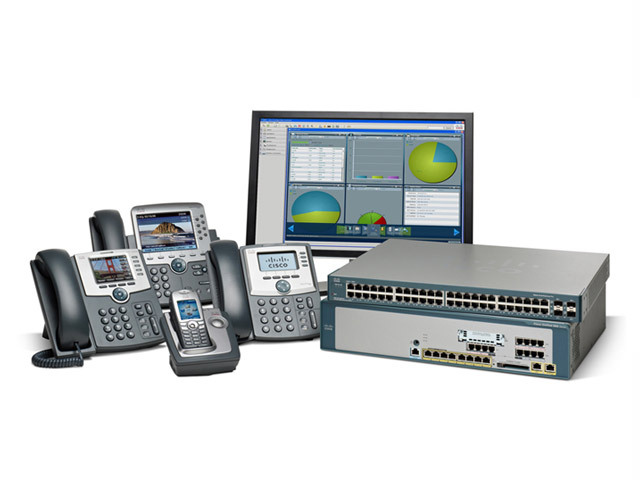 The Cisco Unified Communications Manager system extends enterprise telephony features and functions to packet telephony network devices such as IP phones, media processing devices, voice-over-IP (VoIP) gateways, and multimedia applications. 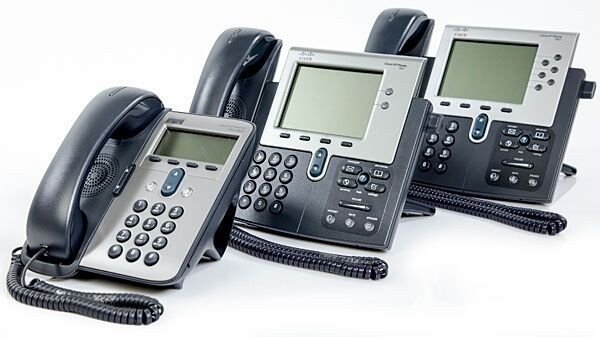 Designed for optimal collaboration, Cisco offers a broad range of endpoints, from IP phones and videoconferencing to web, mobile, and desktop clients .